Buxton Water was the official water provider for the London Marathon. Buxton Water sought to drive awareness about healthy hydration by leveraging Twitter. Buxton Water sought to engage London Marathon runners and promote healthy hydration. Canada Water Takeover: Buxton Water has a historic partnership with Transport for London (TFL). TFL allowed Buxton Water to change the name of the Canada Water station to ‘Buxton Water’ for 24 hours. #Runwithalovedone: Runners could enter a competition to run the 80 meter part of the course with someone who had supported them throughout their training experience. 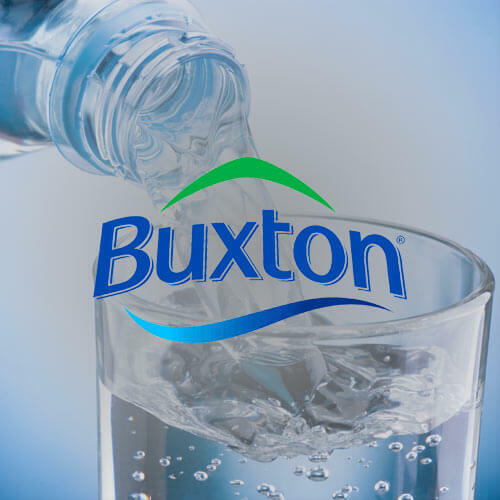 Twitter Promoted Trend: Buxton Water ran a promoted trend the day of the marathon. This allowed Buxton Water to have a highly visible presence during the race while also encouraging people to interact with #withyoualltheway through tweets of support.